Heated Seats, NAV, Sunroof. 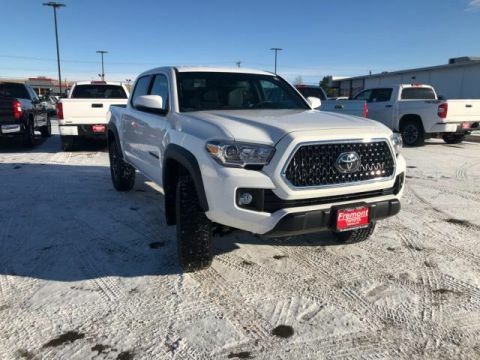 TRD Off Road trim, SUPER WHITE exterior and BLACK W/GUN METAL interior. EPA 22 MPG Hwy/18 MPG City! CLICK ME! 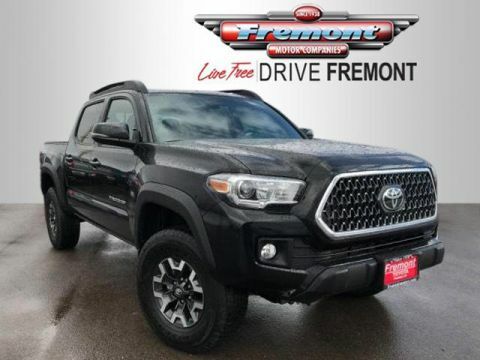 4x4, Trailer Hitch, Aluminum Wheels, Keyless Start Privacy Glass, Keyless Entry, Child Safety Locks, Steering Wheel Controls, Electronic Stability Control. 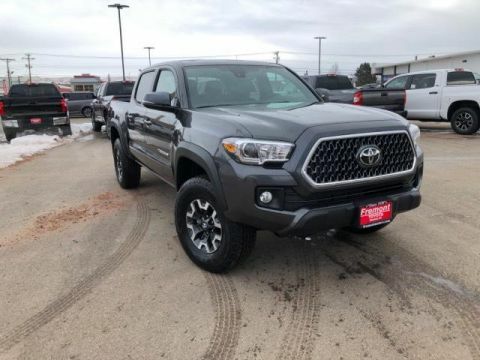 TRD PREMIUM OFF ROAD PACKAGE (OF) leather shift lever and knob, TRD upgrade package option 3 and Off Road grade package, Heated Front Seats, Radio: Entune Premium JBL AM/FM/CD w/Nav & App Ste, MP3/WMA playback capability, 6 JBL speakers w/subwoofer, 7 high-resolution touch-screen display w/split screen, auxiliary audio jack, USB 2.0 port, iPod connectivity and control, Siri eyes free, advanced voice recognition, Bluetooth hands-free phone capability, phone book access and music streaming, cache radio, HD Radio, HD predictive traffic and doppler weather overlay, SiriusXM satellite radio w/complimentary SiriusXM All Access 90-day trial subscription included, Gracenotes album cover art and integrated backup camera display, Entune App Suite, Destination Search, iHeartRadio, MovieTickets.com, TECHNOLOGY PACKAGE Color Keyed Rear Bumper, Blind Spot Monitor w/Rear Cross Traffic Alert, Rear Parking Assist Sonar, HARD TRI-FOLD TONNEAU COVER, ALL WEATHER FLOOR LINER & DOOR SILL PROTECTOR PKG Door Sill Protectors. 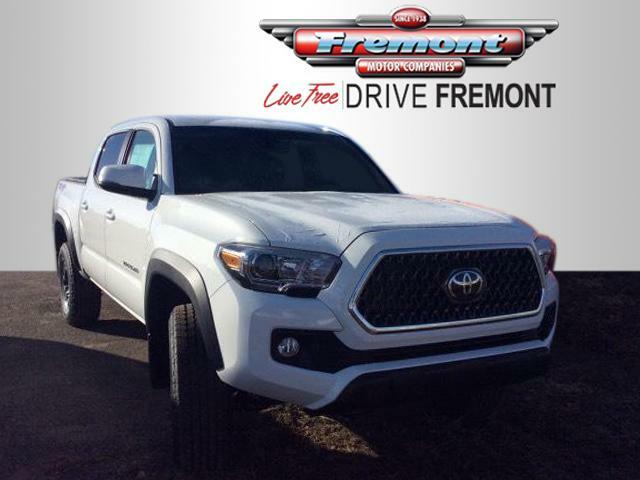 Toyota TRD Off Road with SUPER WHITE exterior and BLACK W/GUN METAL interior features a V6 Cylinder Engine with 278 HP at 6000 RPM*.